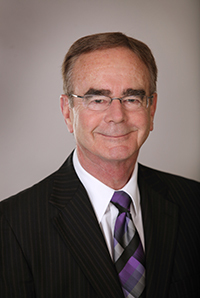 Ric has worked in the real estate industry since 1974. He has originated construction, long-term and equity financing for all types of properties. His specialties include multi-family residential and strata projects, retail developments, seniors’ multi-family housing, supportive living and care facilities. Ric Woods is licensed under the Mortgage Brokers Act of BC with Citifund (Woods) Capital Ltd. and under the Real Estate Act in Alberta with Citifund Capital Corporation.